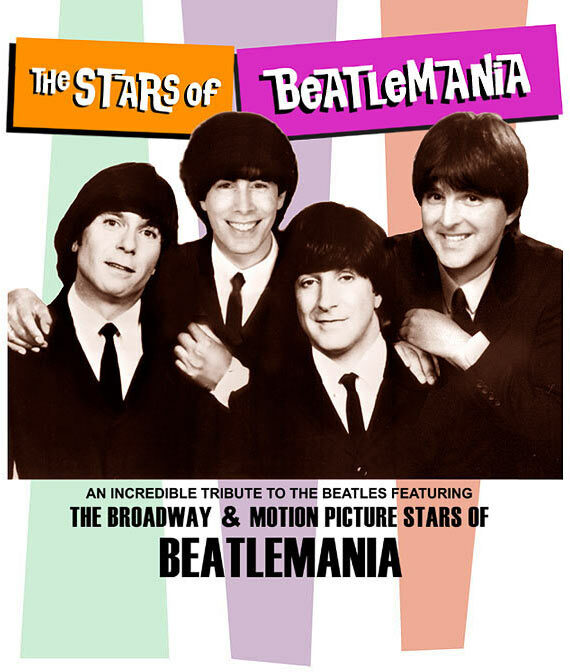 The Stars Of Beatlemania - Featuring the Broadway Stars of BEATLEMANIA! © 2010 The Stars Of Beatlemania. The Stars Of Beatlemania Tribute to The Beatles is not endorsed by or affiliated with the Apple Corps.